 This entry was posted in Events, Cigar Samplers on November 29, 2016 by JJ FOX. What’s Happening at James J. Fox? This entry was posted in Events on November 10, 2016 by JJ FOX.